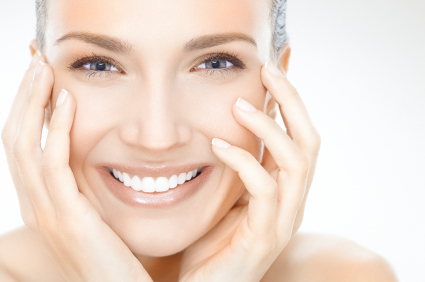 PRP therapy has become a highly sought-after, non-surgical procedure for skin rejuvenation. It is a technique that uses the platelet component of the blood to stimulate collagen and new cell growth, which in turn improves your complexion and skin texture. It begins with a small sample of the patient’s own blood being drawn. The blood is then passed through a centrifuge, during which the platelet rich plasma is separated from the other components. The PRP is then injected back into your skin. It is generally best to have a series of 3-4 treatments spaced about one month apart, in order to achieve the best results. When PRP is used for facial rejuvenation the procedure is often referred to as the ‘Vampire facelift.’ The procedure is done in-office and takes about 30-40 minutes to complete. It is relatively painless, as a numbing cream is applied to the face, before the platelet- rich blood is injected. There may be some bruising and swelling for the first 3-4 days, but this usually resolves very quickly. After the course of PRP treatment your face will look refreshed and radiant. The results of the PRP facial can last 2-3 years. Crepey skin around the eyes, neck, and décolletage. PRP harnesses the beneficial functions of the patient’s own platelets, making the chance of an allergic reaction very unlikely. The overall risk is therefore very low. 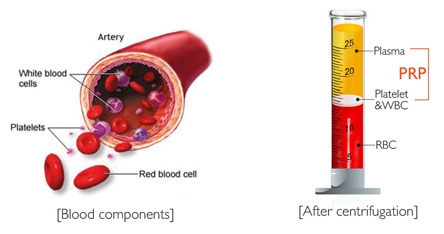 Want to learn more about what PRP can do for you? Call Dr. Mohsen today at (07) 3133 4483 for a free consultation.